Wordburglar takes the elevator up to the fifth floor, looking for the office of MUSIC CRITIC. It’s only been two years since he released Welcome to Cobra Island, but he isn’t sure how much MUSIC CRITIC will remember him. He finally finds the office and knocks on the door. “Come in,” MUSIC CRITIC says. 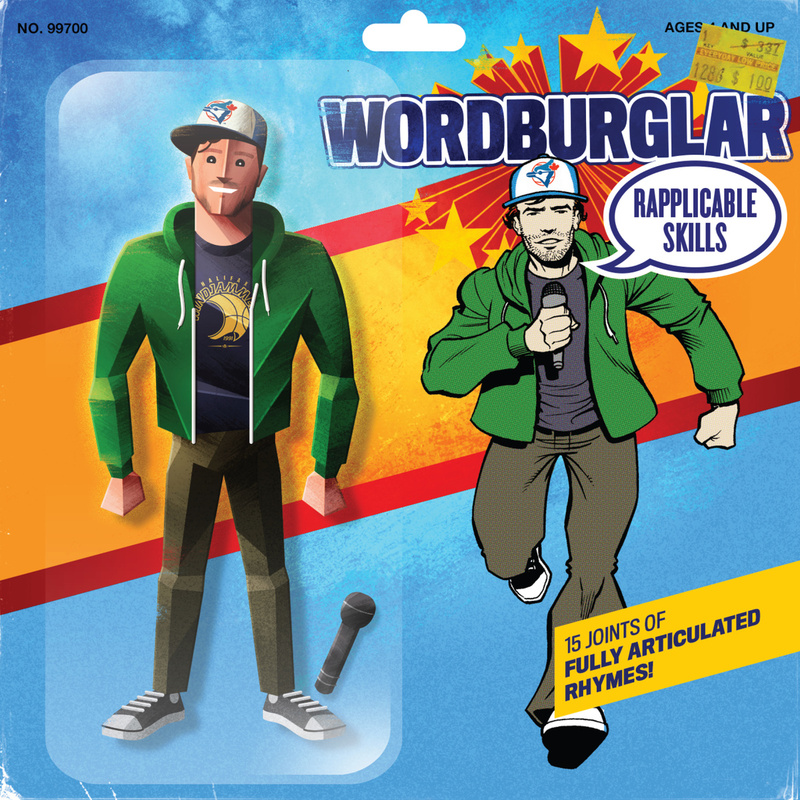 Upon confirming it’s Wordburglar, as expected, he motions for him to take a seat.